The dilemma about what colour to choose for house design can be long-lasting and problematic. It can be problematic if you live with a partner and you have different taste and different choice of colours. We know that the type of the dominant colour used in interior design plays an important role for a house. Adding turquoise tones in interior design can be the idea you need, one idea supported from both sides- you and your partner! 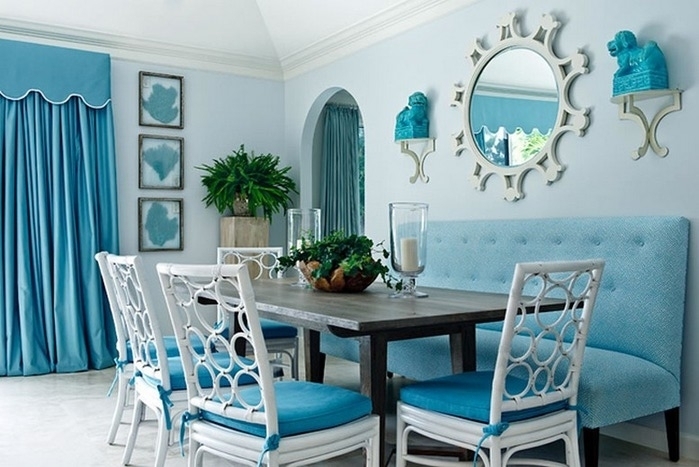 Make the whole house in turquoise colour! A living room is a room where we spend 60 % of our life, This is the room where we rest, watch TV, drink coffee with friends and family. For this reason, we need to choose a suitable colour for this place for designing. 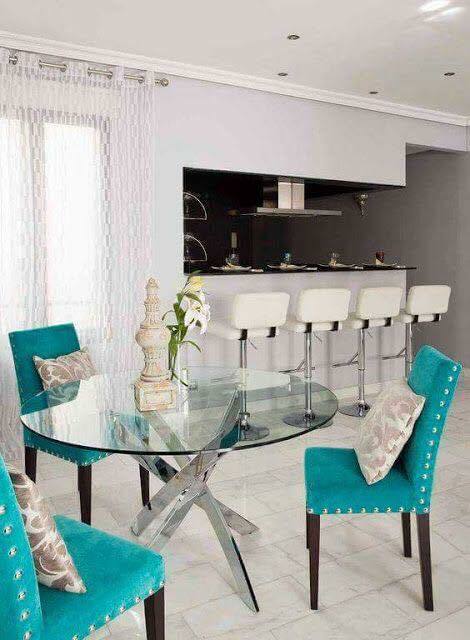 My advice for you is to choose turquoise colours for curtains, chandelier, pillows, picture frames, carpet. Have a look in this image and find inspiration for your own house place. and also have a look in these luxury living room ideas. If you already have a white kitchen room you need to break the monotony and to add one colour that will give an accent for this place. In this photo, we can see the lovely dining room chairs in this colour, but maybe this is not enough for creating nice ambient. 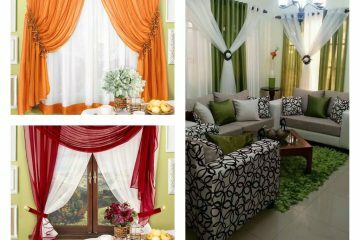 I recommend you to add also curtains in the same colour. 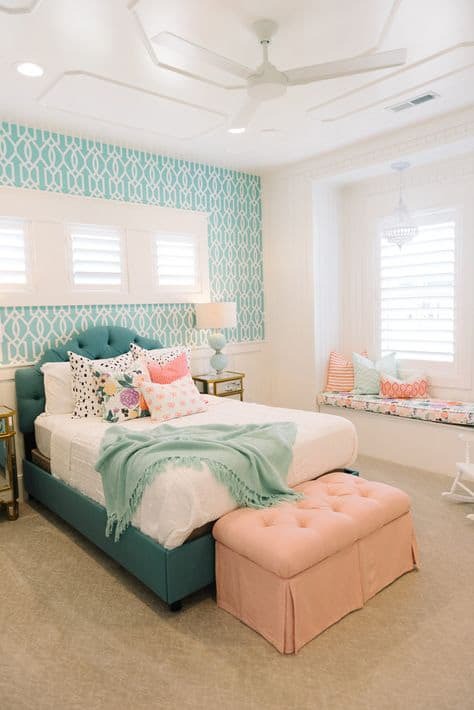 Like I mentioned in the previous image is better to add turquoise curtains and other decorative elements in the same colour. Maybe adding a blue sofa, blue curtains and some other decorative elements in the same colours would be great for creative design. Yur sleeping room needs the best design even though this room is hidden from the guests that visit your house place. Choose the best design and do this only for you. Take a look in the following image that will inspire you and help you to decide about the colour. This is an amazing design and unique room colouring for people with style! It’s cool to have a modern designed bathroom place that has an equal design with the other rooms of the house. 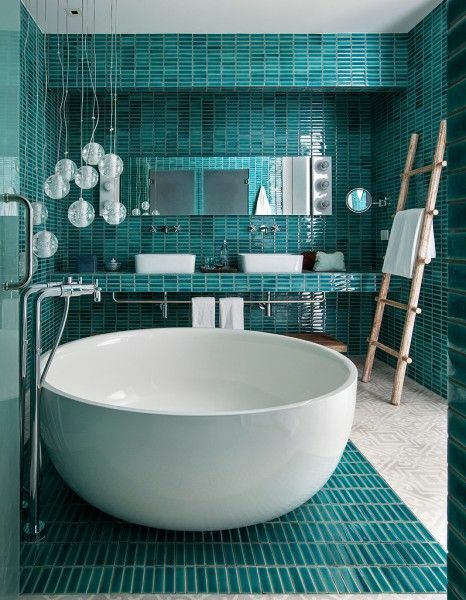 This amazing bath can be an inspiration for your own house place. Take a look and find inspiration in this! 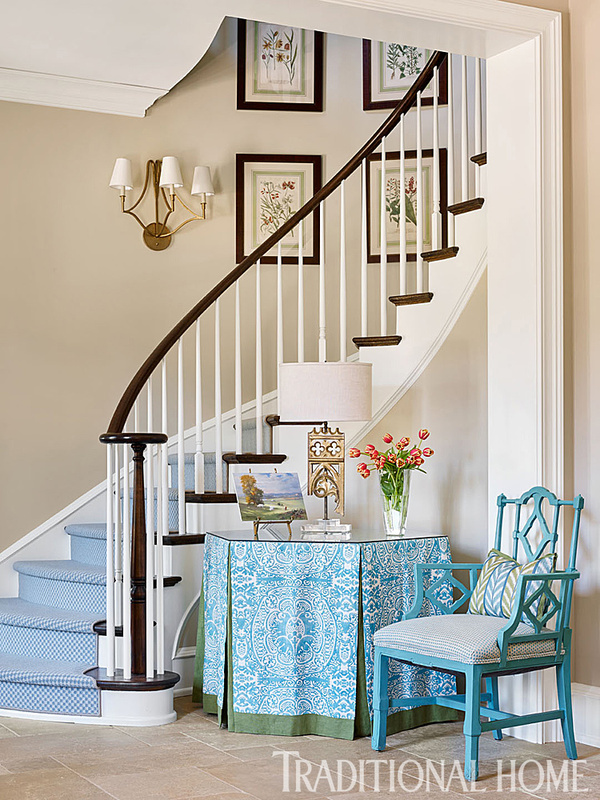 The very first room ( an entryway) of your home says a lot about interior design. there are inviting colours that wish welcome to the guests that enter the house just by itself. The other rooms of your house can have the same design and with this tip, you will have one amazing and welcoming house place. Thanks for being faithful readers to the posts of our amazing website!